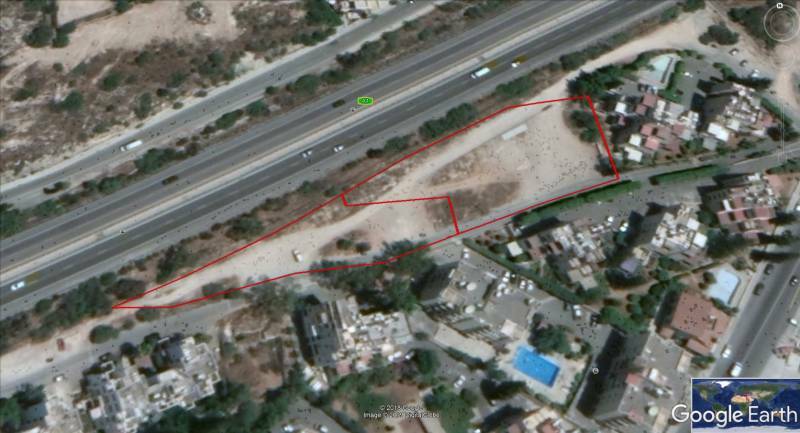 Two connecting pieces of land total 4362 sq.m. (2689 sq.m. + 1673 sq.m. 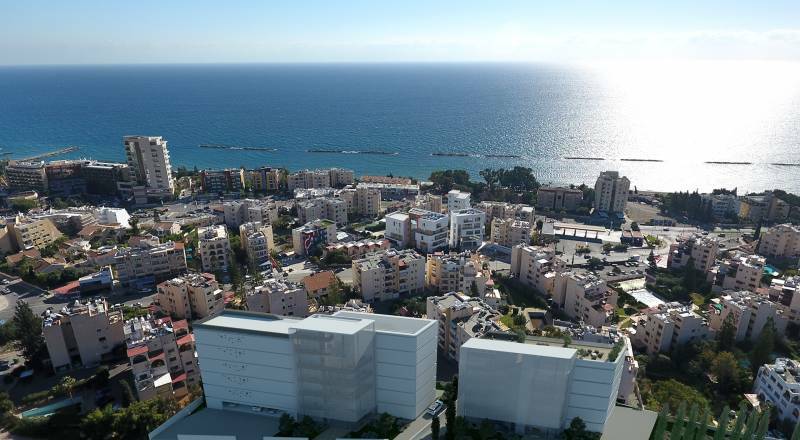 respectively) with ready project, located in the prestigeous area of Agios Tychonas in Limassol. According to the local plan the land falls within the T1b (tourist) building zone which sets out the following parameters: Building Density 60%, Building Cover 25%, Floors 3, Height 13.5m. The land contains 3 carob trees.